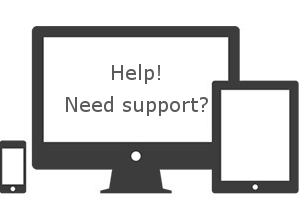 If you require assistance, please consult the knowledgebase or raise a support ticket via the Help Centre, alternatively, you can call us during office hours. Straightsell provides comprehensive ongoing technical support for all customers, ensuring you get assistance at all times. Every customer who completes a project with us receives ongoing technical support from our Adelaide office as part of their contract, no extra costs! Support ticketing system, to effectively lodge and track all of your requests. Simply select one of the options provided and enter all requested information. 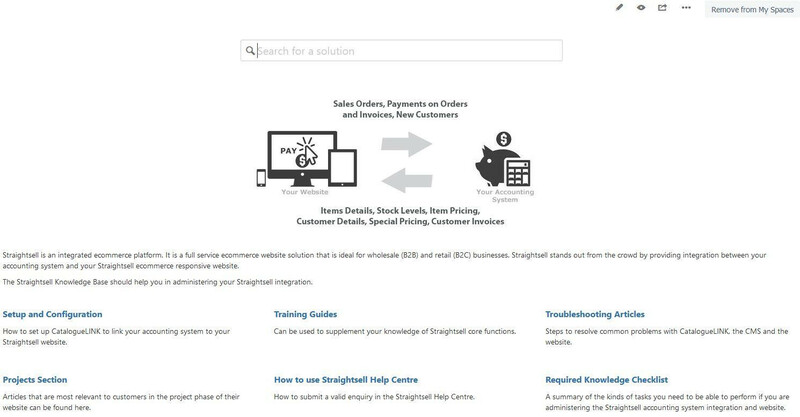 Straightsell Knowledge Base, to provide product assistance via help articles with step by step instructions on how to perform tasks and troubleshoot issues. Simply enter what you are looking to do into the search bar (e.g. upload images) and all relevant knowledge base articles will be displayed, or alternately browse using the available navigation options. Telephone support is available on all business days between 9-5 PM AEST/AEDT, Monday to Friday, excluding public holidays.